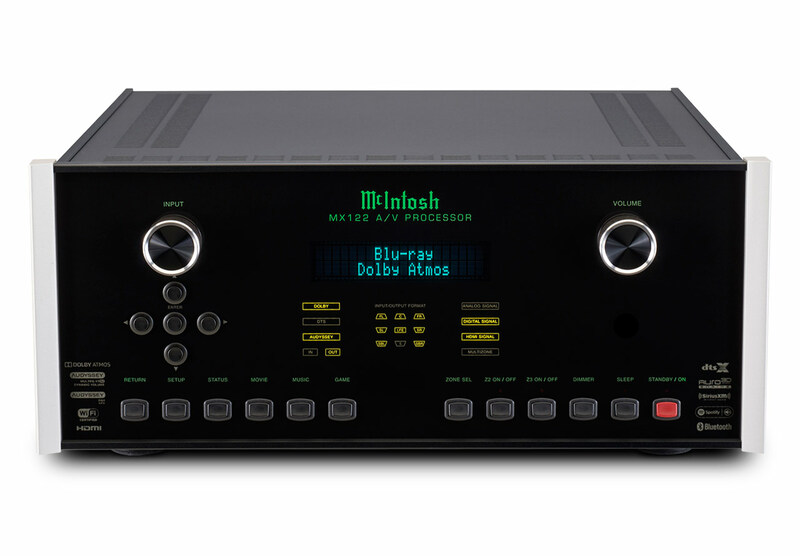 The MX122 A/V processor packs the latest audio and video technology into a McIntosh chassis. 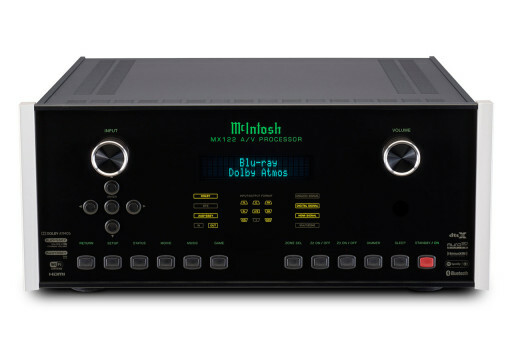 The MX122 supports all existing audio formats so that you can enjoy your existing movie collection, plus it will be upgradable to the latest formats for movies to be released. 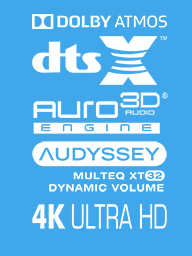 In terms of 4K Ultra HD video, the MX122 has you covered. It supports full 4K Ultra HD and will also upscale lower resolution video to 4K Ultra HD. 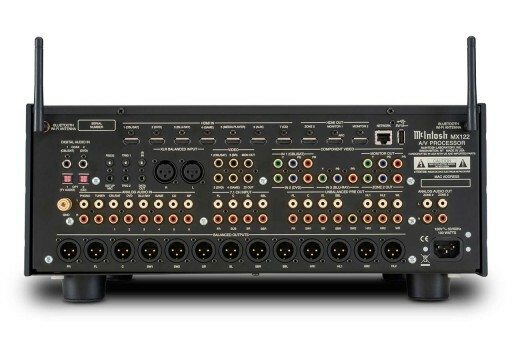 The MX122 includes multizone capability so that you can send sound and/or video to 2 other rooms.